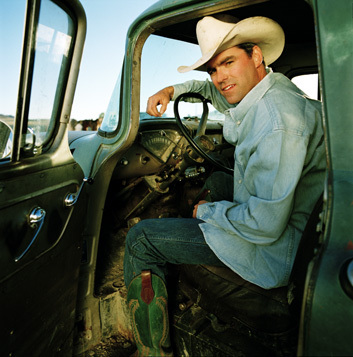 Todd Dereemer comes from a long line of Wyoming ranchers and musicians. 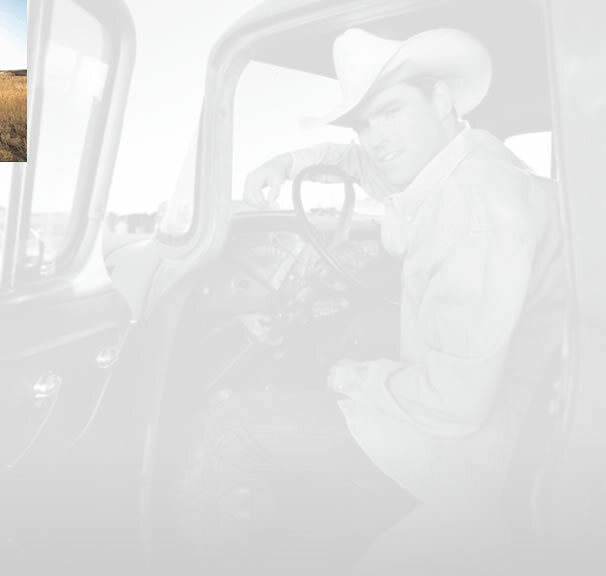 He is a fourth-generation Wyoming native as his family homesteaded here over 120 years ago. As a singer/songwriter, Todd combines his life experiences and western heritage into his music. Todd’s songs are a diary of life, both his and others. 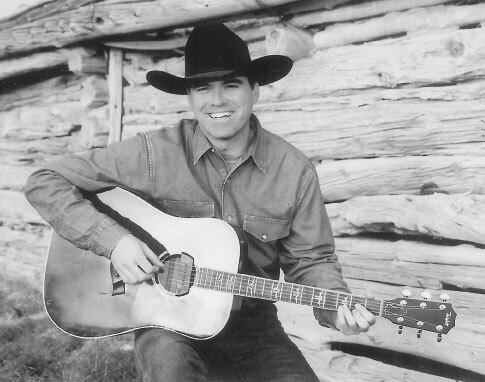 His heartfelt lyrics and smooth voice have won him a loyal following in Wyoming and beyond. He has lived and performed in France and throughout the U.S. Todd’s musical approach falls somewhere between Woody Guthrie and Randy Travis. 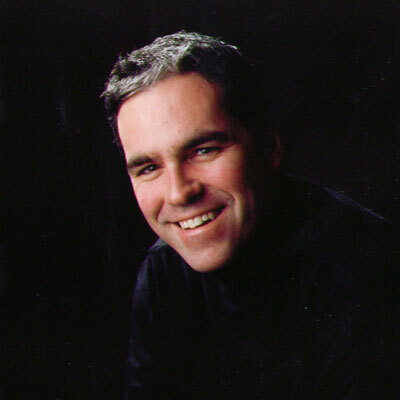 Todd has three independently released CDs with original songs written and performed by him. 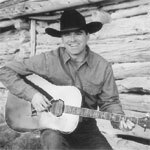 Four other talented local musicians will join him on stage: his brother Jode Dereemer, Mark Madsen, Mark Wielang, and George Ball.